Themed shows – Day or Night – in any location including Pools, Waterways, private dams etc. Specialized themed events that can take your community event to the next level of ‘wow’. Public or private, Jetpack entertainment is a new show concept that can be adapted to many locations. Night shows included Pyrotechnics and LED pilot suits. Corporate / Large Groups: Give your staff a new incentive! Please visit www.jetpackevents.com for more information on event entertainment / media and shows. If you are media wishing to record Jetpacks, please email us your request. With all necessary maritime equipment and services, from transfers, film set security, life guards to renting pontoons and divers,we fulfilll your maritime services coordination and logistics needs.  Join the other happy clients that we have provided a Spectacular Jetpack or FlyboardX Event to.